The most popular bat in the Fast pitch game brings even more to the plate, with its Performance PLUS Composite and zero-friction double-wall design allowing the barrel to reach its maximum flex without resistance. The patented 2-piece iST technology in the transition from handle to barrel eliminates negative feedback on mis-hit balls, and now this iST technology features a stiffer feel for energy transfer. The patented S1iD barrel technology give the Xeno PLUS the right mix of undeniable power, massive sweet spot, superior balance and lighter swing weight. Are you ready to flex more powerful the bat that was featured in the 2016 Women's College world Series: the new Easton Stealth flex. The legendary Easton Stealth is back, and it's packing an all-new flex barrel design - an innovation that delivers more pop, improved feel and better overall performance through a softer and more flexible barrel design. The Stealth flex -10 is an evenly balanced design for a faster swing speed, and 15% more barrel compression means more pop right out of the wrapper. The two-piece tct Thermo composite technology and can zero technology reduce vibration and sting in a design with a bigger sweet spot than ever before. The ultra-thin 29/32 inch handle with 1.2mm hyper skin grip provides stability through the hitting zone. The Easton Stealth flex is certified at 98mph for the ASA, USSSA, NSA, isa, SSA and isf. 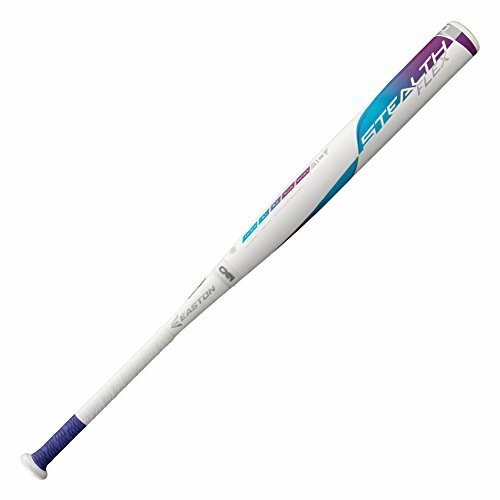 Louisville Slugger Xeno Platinum Limited Edition (-10) Fastpitch Softball BatFaster Swing Speed. More Pop.Achieve aA better performance at the plateA swinging the Louisville Slugger Xeno Platinum Limited Edition (-10) Fastpitch Softball Bat. 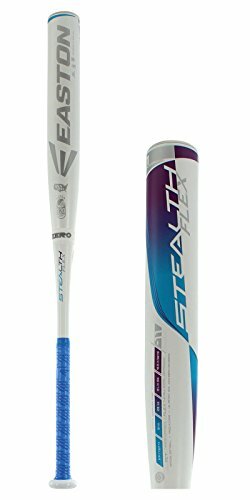 This two-piece composite softball bat has a stiff iST connection for even better energy transfer and less sting on contact. 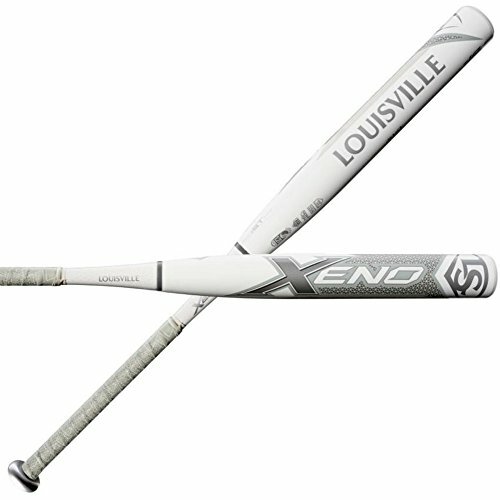 The balanced swing weightA and end cap designA makes it ideal for all players to increase their bat speed and control.Louisville Slugger Xeno Platinum Limited Edition (-10) Fastpitch Softball Bat features: * S1iDa,, Barrel Technology provides maximum pop on impact * iST Technology connects handle with barrel for solid, stiffer feel * Ultra-lightweight X-Capa,, creates faster swing speed and control * 100% composite design * 7/8" standard handle * Certified for USSSA, ISA, NSA, ASA, ISF competition * 2 1/4" barrel * (-10) drop* * 1-Year Warranty** *MINUS (-) DROP: Refers to the differential between the length and weight of a bat. For example, a (-10) bat would be a 29" length 19 oz weight bat**If you are not completely satisfied with the performance of this bat, please return itdirectly to the manufacturer. Are you ready to flex more powerful the bat that was featured in the 2016 Women's College world Series: the new Easton Stealth flex. The legendary Easton Stealth is back, and it's packing an all-new flex barrel design - an innovation that delivers more pop, improved feel and better overall performance through a softer and more flexible barrel design. The Stealth flex -11 is an evenly balanced design for a faster swing speed, and 15% more barrel compression means more pop right out of the wrapper. The two-piece tct Thermo composite technology and can zero technology reduce vibration and sting in a design with a bigger sweet spot than ever before. The ultra-thin 29/32 inch handle with 1.2mm hyper skin grip provides stability through the hitting zone. The Easton Stealth flex is certified at 98mph for the ASA, USSSA, NSA, isa, SSA and isf. Extreme POWER. Maximum POP. The #1 bat in Fast pitch is now even better with the Xenon PLUS featuring the NEW exclusive Performance PLUS Composite with zero friction double wall design, allowing the barrel to reach its maximum flex without resistance. The patented is technology, 2-piece construction and patented S1iD barrel technology give the Xenon PLUS the right mix of undeniable power, a massive sweet spot, superior balance, and a lighter swing weight. Unmatched PERFORMANCE you can see and hear right out of the wrapper! 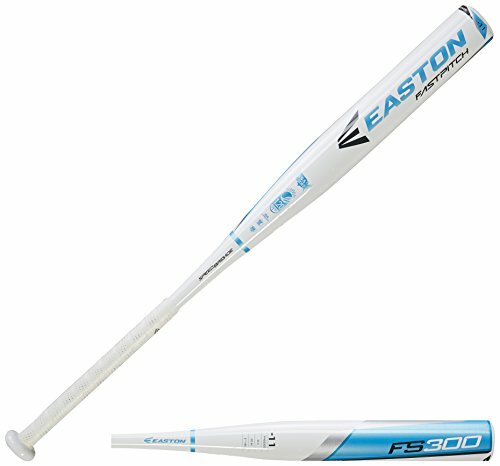 EASTON'S FS300 -11, crafted from a durable aluminum alloy, is designed to have a fast swing speed, making it the ideal bat for the entry level player. Speed is power, and this bat is designed to give you plenty of both. 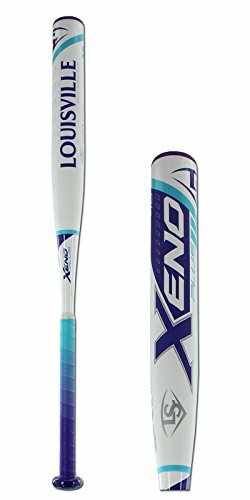 http://store.closeoutbats.com/louisville-xeno-plus-fastpitch-bat-10oz-wtlfpxn170-2017.html The Xeno has been a top the softball world for what seems to be a decade already. There is no reason not to believe the 2017 will be the same. 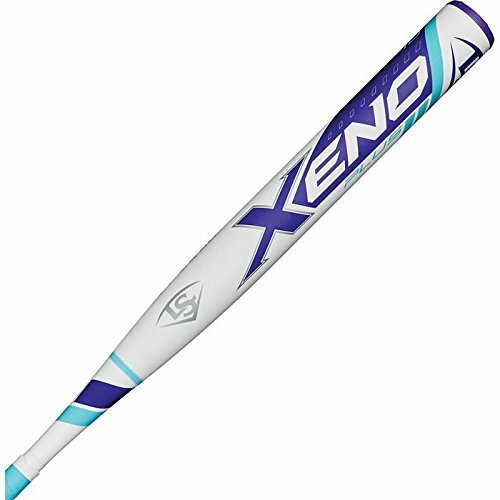 Compare prices on Softball Bats Fastpitch Xeno at ShoppinGent.com – use promo codes and coupons for best offers and deals. Start smart buying with ShoppinGent.com right now and choose your golden price on every purchase.